Mary was born on November 15, 1953, in Stoney Creek, Ontario, Canada. She is a freelance creative writer who now resides in Brantford, Ontario, with her husband, Adel (Ed). Her love for the written word began at a very early age. Day dreamer was the description Mary’s teachers would write on her report cards––little did they know that the seeds of great writings to come were germinating in the caverns of Mary’s mind! In March 2006, Mary completed a freelance journalism course at the University of Waterloo, after which she began writing freelance articles and a fictional short story column for the Brantford Expositor. Mary has published, through Cavern of Dreams Publishing, four collections of poetry, two short story collections, the Night’s Vampire Series, a biography, and nine bilingual children’s stories. Mary is active in the writing community. 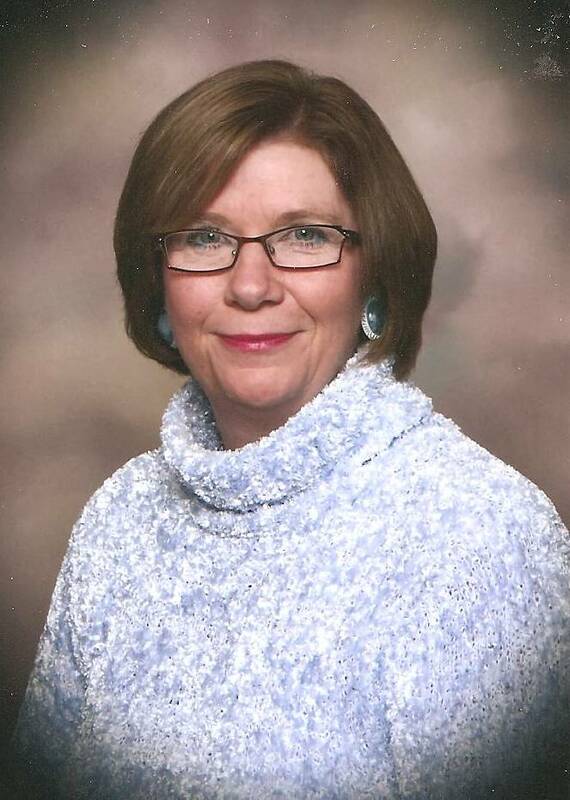 In the past she ran a creative writing program, Just Imagine, for the Grand Erie District School Board. Mary is always encouraging those who have a love for writing to follow their dreams. Currently, Mary is working on the next book in the vampire series and more children’s books. She is also dusting off her numerous mystery stories, hoping to bring them to your shelf within the next year or two. Luv your works, Mary. Needs your input, badly.